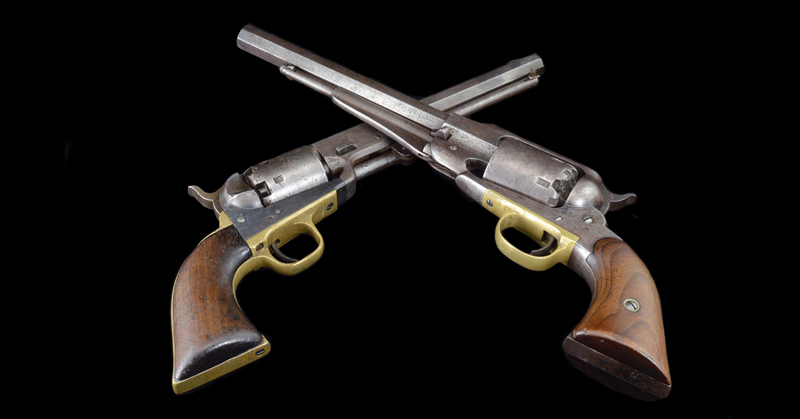 We are primarily a rare coins and precious metals dealer; however, we also have an extensive knowledge in military antiques and antique firearms. We are interested in buying original and authentic military antiques and antique firearms from around the world. We are active buyers of quality militaria from the American Civil War through World War II. We are interested in medals/decorations, groupings, uniforms, equipment, helmets, headgear, swords, knives, daggers, bayonets, personal items, flags, paper materials (such as diaries and photo albums), etc. We specialize in German and American World War I and World War II items. Whether you are a serious hobbyist or novice collector, we deliver items seldom offered elsewhere. All items come with a Lifetime Guarantee, so please shop with confidence, knowing that we stand behind all items. Should you have one item or a collection, please contact us. We hope that you will find something of interest for your collection. Please e-mail us if you have any questions on our website. Search your house, safes, or bank safety deposit boxes for any unwanted military antiques or antique firearms. Bring in your items to be evaluated. Please contact FCE to arrange an appointment with the Militaria & Firearms Expert. We evaluate items on the first Thursday of every month. Our Militaria & Firearms Expert will evaluate your items by rarity, condition, and demand.